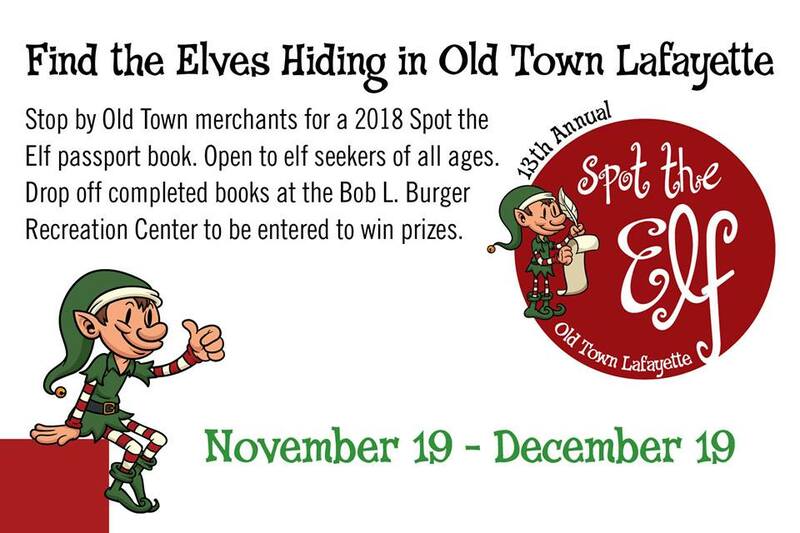 You have till the 19th of December to find all of the elves hiding in Old Town. We have a few booklet available (get them before they’re gone). This is a great way to get out to see what our town has to offer too!